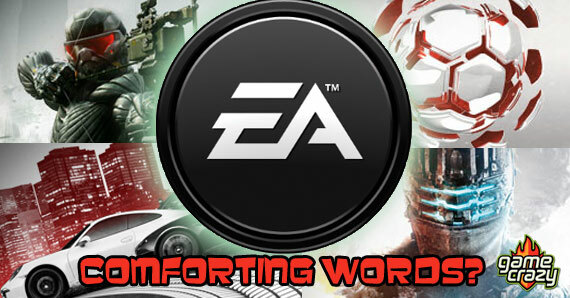 Posted on October 10, 2013 by Pat B.
There’s been a lot going in the world of video games lately. Grand Theft Auto V had its epic release, Valve made a controller, and details of the rapidly approaching PS4 and Xbox One are seemingly released daily. But with all of this video game over stimulation you may have missed one story that appears to be heating up by the hour. 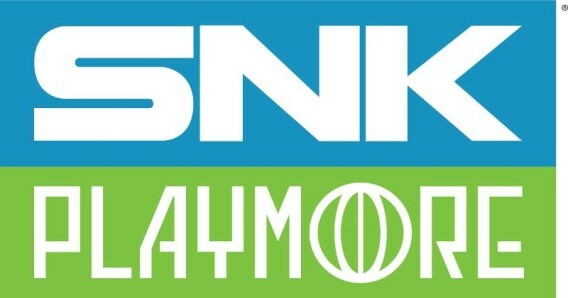 SNK Playmore, maker of the famed NeoGeo, unexpectedly terminated its licensing agreement with Tommo Inc., the maker of the NeoGeo X, for reasons unknown to the public. 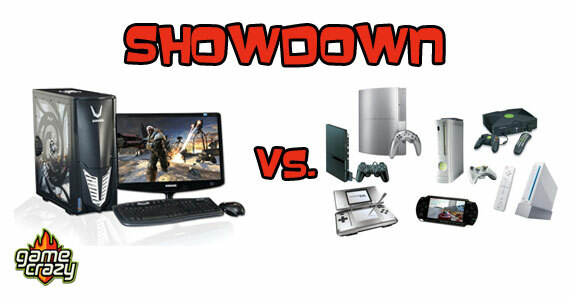 Looks like we got us an old-fashioned video game developer stand-off. No further details have been released since the initial exchange between the two entities, but it’s probably safe to say that some serious high level legal wrangling is going on between the two right now. However, this latest dust up isn’t the NeoGeo X’s first rodeo. Ever since it was released last December, the system has faced some harsh criticism from the gaming community for being what some believe is a “glorified emulator.” It came under fire again when a recently released firmware update failed to work on certain units. Tommo took a page out of the Xbox 360’s playbook and issued new extended warranties for units that couldn’t be upgraded, and then required some customers to mail their NeoGeo X directly to Tommo so it could upgrade free of charge. 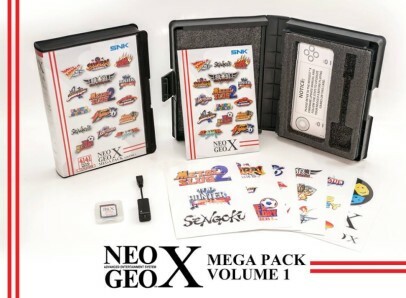 The recently released Mega Pack Volume 1 and Classics Volumes 1-5 came packaged with a firmware update loaded on the new game cards. A new charger cable/upgrade cable was also included. Despite its issues, the system has managed to stay alive with the support of a loyal fan base, but this latest legal entanglement could mean the end of a very short-lived and controversial piece of gaming hardware. 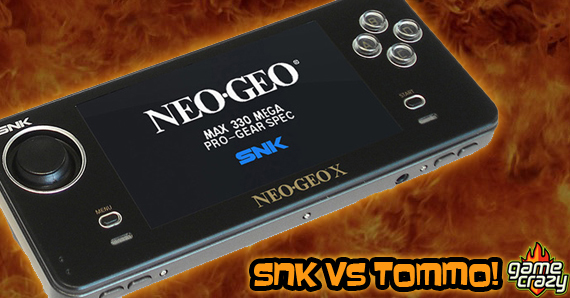 Click below to check out the original press releases from SNK Playmore and Tommo Inc. This entry was posted in The GC Blog and tagged neo geo x, neogeo x, snk, snk playmore, tommo by Pat B.. Bookmark the permalink.